The time-Adventure Far Cry Primal will hit store shelves in mid-February but the publisher Ubisoft has already shared the minimum and recommended PC settings for the open-world survival game. 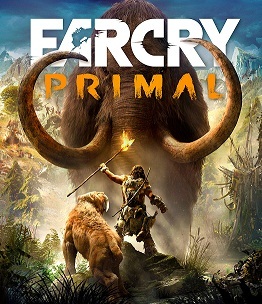 The system requirements for Far Cry Primal are average for a game of this size - after all, it is a worthy successor to Far Cry 4. The game time will incidentally have approximately the same length as Part 4 of the Far Cry series. Ubisoft had focused more on the single player campaign and trying to pack more energy into the story.! In addition, Ubisoft informed that their keyboard, mouse or controller can connect to play. Graphic Card - NVIDIA GeForce GTX 460 (1GB VRAM) or comparable / AMD Radeon HD 5770 (1GB VRAM) or equivalent.